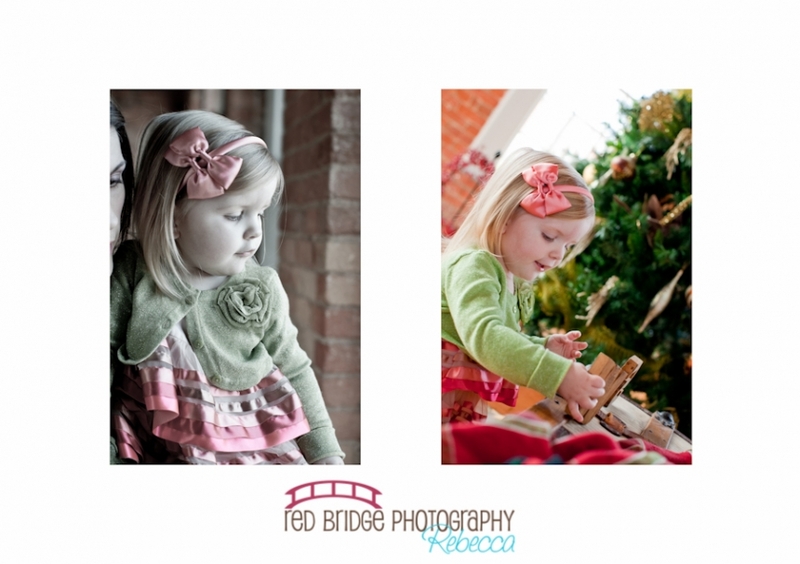 We did some last chance Christmas mini sessions a few weeks ago and this was the first session that I had that day. 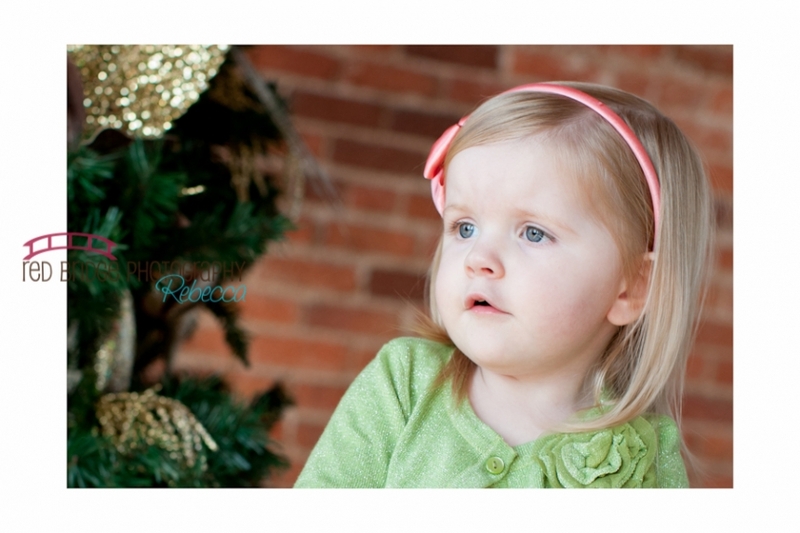 You may recognize her as the “Alice” from the Alice in Wonderland shoot. Such a joy to spend time with this little one and her mom. 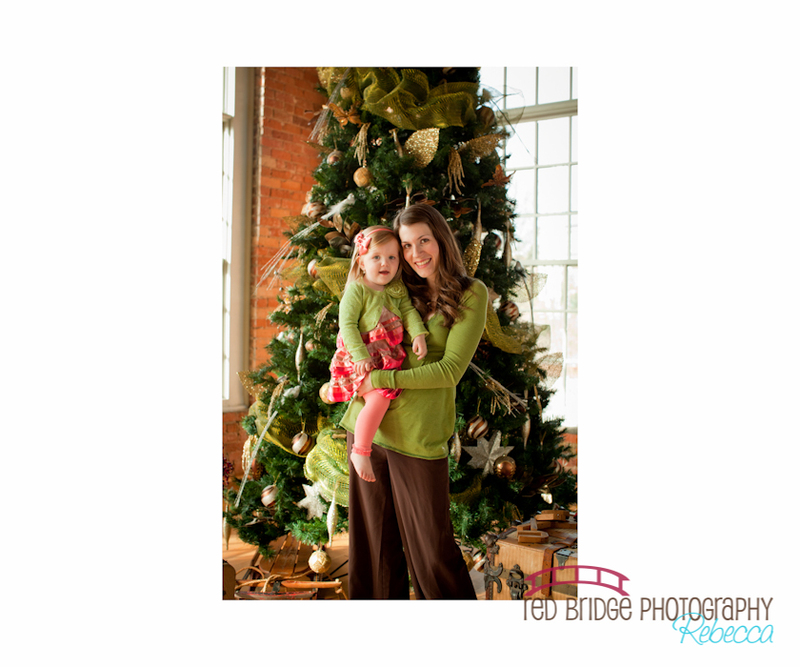 Hope you guys have a great Christmas and New Year and I will see you two soon for our next session!